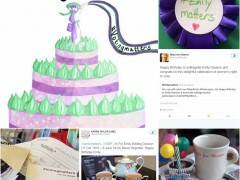 #Emilymatters – Birthday Celebrations 2016 – Thanks! 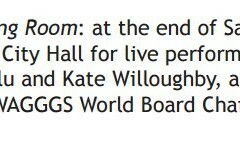 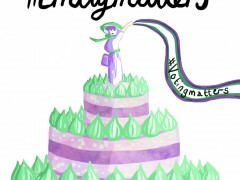 #Emilymatters – Birthday Celebrations 2016 – you’re invited! 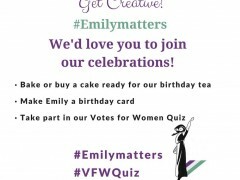 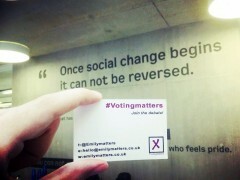 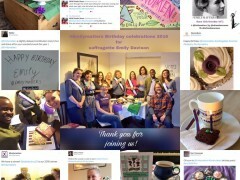 #Emilymatters – Birthday Celebrations – You’re invited!